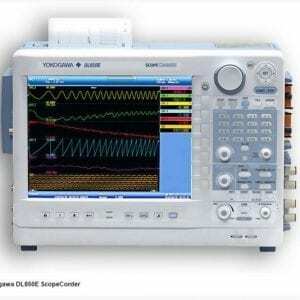 This new addition to Yokogawa’s highly recognized digital power analyzer product line offers innovative measurement functions which benefit the engineer with electrical power measurements. It is the ideal measurement solution for testing Product Efficiency, and the design of Inverters, Motor Drives, Lighting Systems, Uninterruptible Power Supplies, Aircraft Power Systems, Transformer Testing and other power conversion devices. Voltage and current frequency bandwidth 5 MHz (-3 dB, typical) Yokogawa WT1800 Features1Faster switching frequencies increasingly require measurements in a wider range. 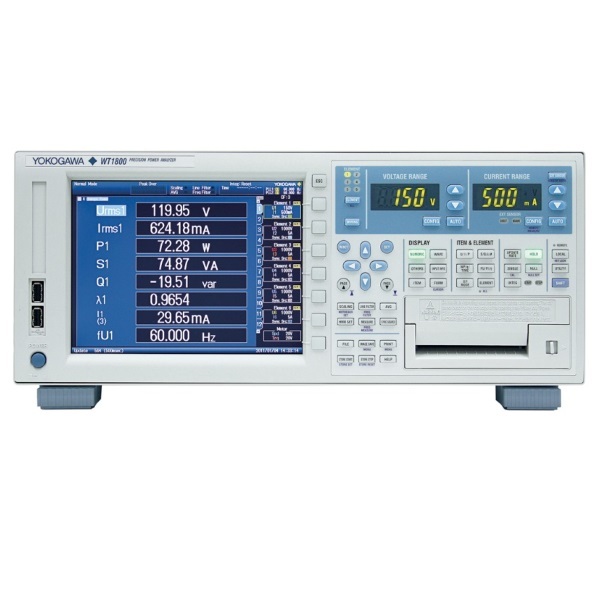 The WT1800 provides a voltage and current frequency bandwidth (5MHz) 5-fold wider than the previous measurement range and is capable of more correctly capturing fast switching signals. 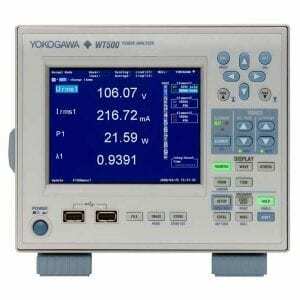 Reduction of low power-factor error to 0.1% of apparent power (2/3 of previous model) Yokogawa WT1800 Features2 1A power-factor error is one of the important elements to ensure high-accuracy measurements even at a low power factor. 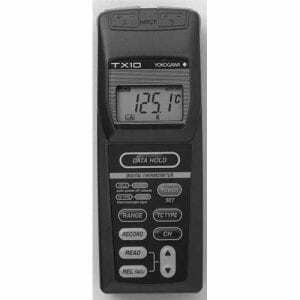 The WT1800 has achieved a power-factor error (0.1%) that is 2/3 of the previous model, in addition to a high basic power accuracy of ±0.1%. 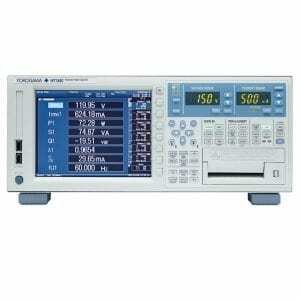 Wide voltage and current range allowing direct input Yokogawa WT1800 Features3Direct input of measurement signals makes it possible to measure very small current that can hardly be measured with a current sensor. 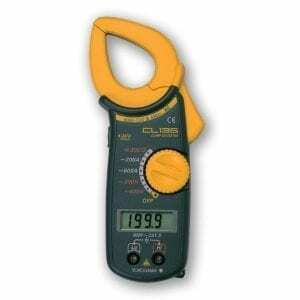 The WT1800 provides a direct input voltage range from 1.5 V to 1000 V (12 ranges) and a direct input current range from 10 mA to 5 A (9 ranges) or from 1 A to 50 A (6 ranges). 0.1 Hz low-speed signal power measurement and max. 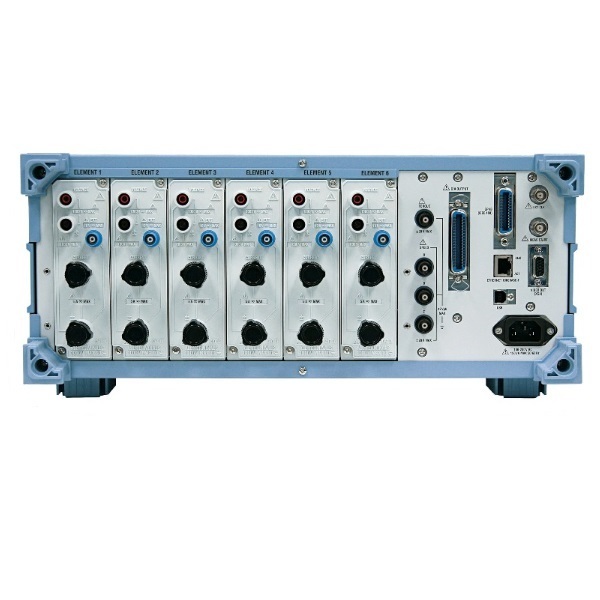 50 ms high-speed data collection WT1800 Features4The frequency lower limit has been reduced to 0.1 Hz from the previous 0.5 Hz (5-fold lower than the previous model) to meet the requirement for power measurements at a low speed. 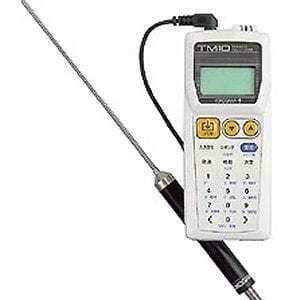 Furthermore, high-speed data collection at a data update rate of up to 50 ms has been inherited. 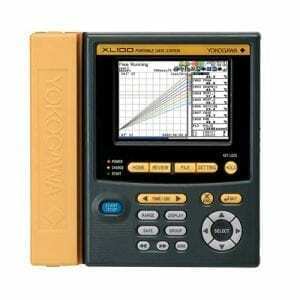 In addition to normal measurement data, up to the 500th order harmonic data can be measured and saved simultaneously. 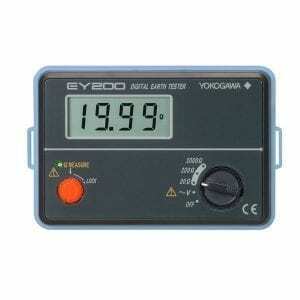 The data update rate can be selected from nine options from 50 ms to 20 s. * Harmonic measurement at the 50 ms data update rate is possible up to the 100th order. 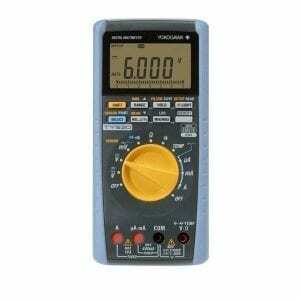 upport for Energy Conservation Technologies and Sustainable Energy Development WT1800 Dual Dual Harmonic Measurement The perspective of the efficient use of energy is boosting demand for inverters to convert 50Hz or 60 Hz AC power to DC power, grid connection controllers to control reverse power flow occurring due to excess power, and battery chargers/dischargers. 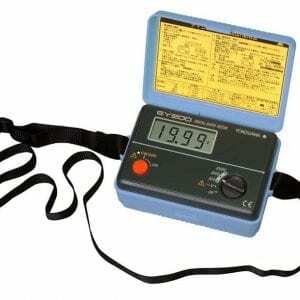 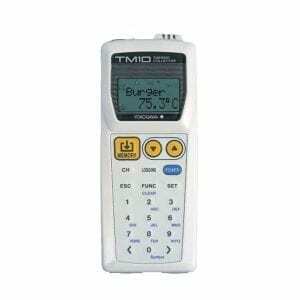 The WT1800 is capable of simultaneously measuring the harmonic distortion of the input and output current of these devices. 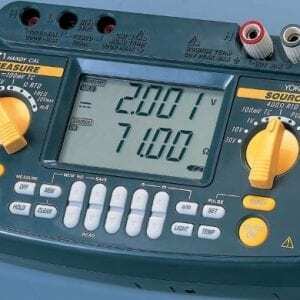 Challenging the common wisdom that “harmonic measurement is limited to a single line,” the WT1800 is capable of performing two-line simultaneous harmonic measurements. 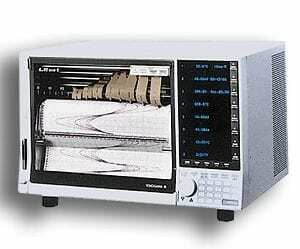 The WT1800 is also capable of measuring up to the 500th order harmonic even at high fundamental frequencies such as a 400 Hz frequency.